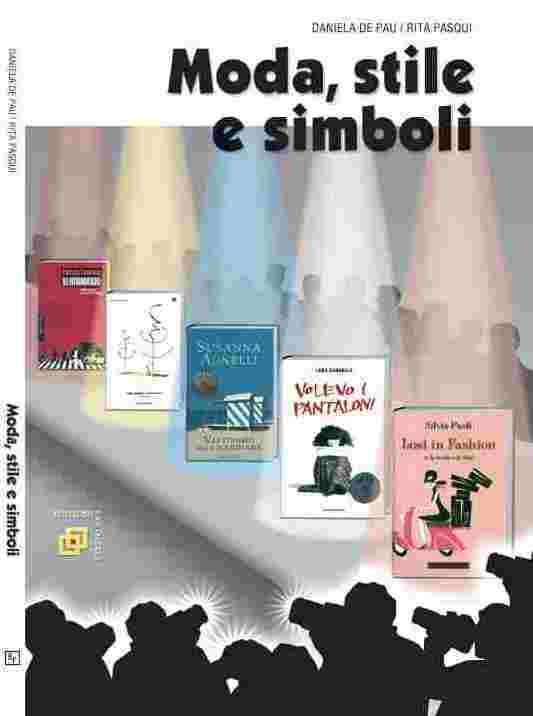 This intermediate-advanced reader offers a series of rich Italian literary pieces related to fashion, style and identity. 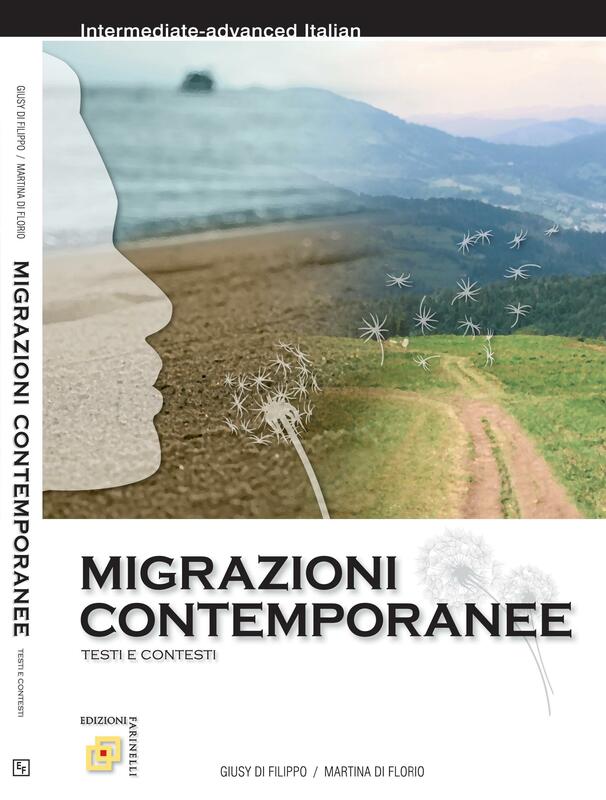 In her preface to the book, Eugenia Paulicelli, Professor of Italian at Queens College and CUNY, and author of several fashion-related texts, says the text is "a welcome contribution to the field of Italian language instruction and a useful and powerful tool for teaching Italian literature and culture, and the role fashion and aesthetics play." She adds, "...the literary pieces offered are emblematic." The writers "have deftly woven together selections from the works of Franca Sozzani, Carlo Goldoni, susanna agnelli, Silvia Paoli, Italo Calvino, Patrizia Calefato, Laura Cardella and Gianni Rodari, creating an instructional text that effectively portrays the relationship between clothing and identity and the social and cultural implications of both." The text includes eight units with pre-and-post reading exercises. Each unit enhances student cultural understanding while building vocabulary, reinforcing grammar and presenting stimulating and challenging speaking and writing exercises. Curiosita' linguistica and culturale are present throughout the text.